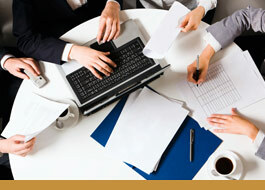 Treasure Coast Capital Partners are committed to providing clients services in the field and online. We've asked for your personal identity information, so we want you to know how it will be used. By registering with or contacting us through our corporate web sites, you agree that any information or comments you provide may be shared between TCCP, and its affiliated companies, and used without restriction to process customer orders and improve or market our services. We will not sell or rent your information to any third party, and will exercise reasonable efforts to keep the information secure. FEA LLC d/b/a Treasure Coast Capital Partners recognizes and respects your online privacy.